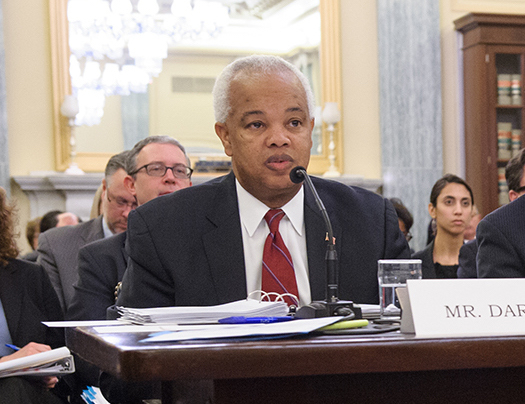 The FMCSA Chief wants better safety records in trucking and stated that the Federal Motor Carrier Safety Administration is committed to working side by side with trucking stakeholders to improve highway safety. 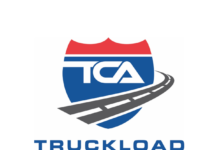 He made his case on October 18th to the American Trucking Associations’ Management Conference & Exhibition. But what does it actually mean? FMCSA Chief Counsel T.F. Scott Darling III stated that “there are 1,100 FMCSA employees making a difference “to improve safety“, but we need partnerships “with trucking interests” to accomplish more. That’s why next year, we will continue to push for “partnerships” to help advance rulemakings.” But is FMCSA really willing to do that? We’ve seen these so-called partnerships in the past. Final results, truck drivers are on the losing end. Scott Darling has only headed FMCSA for a little over a year. Darling replaced former FMCSA Administrator Anne Ferro. He was nominated to fill the open vacancy by President Obama back in August 2014. 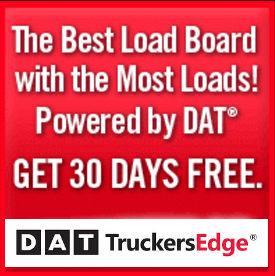 The trucking industry and FMCSA has been on a rocky road in recent years, so it will be crucial for Darling and company to find support within the trucking industry. 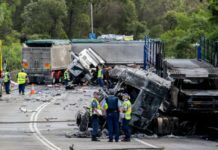 Most of remember the 34 hour rule suspension, one that FMCSA opposed and about every other rule in between, so their support in trucking could be at “more then usual lows. 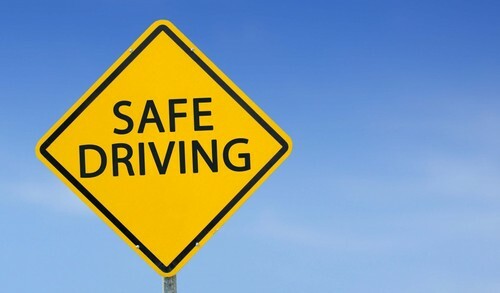 Darling remarked that the agency “depends on truck drivers and their companies to deliver goods and we need them to operate safely.” He said that FMCSA and trucking “must do all we can to take unsafe drivers and carriers off the road.” ATA and the trucking industry have been in constant support of driver safety. 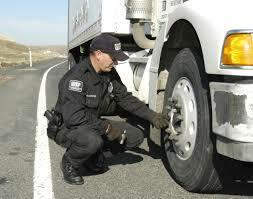 There’s a long list of FMCSA’s rulemaking and regulations. We want to see safety measures in place, without question. But not at the expense of truck drivers and the trucking industry. He also advised that the agency’s “militray skills training waiver” program that “removes the skills portion of CDL training” for qualifying military veterans has just been expanded to all 50 states.